Black Friday deal on Google Play, normally priced at £17.99. 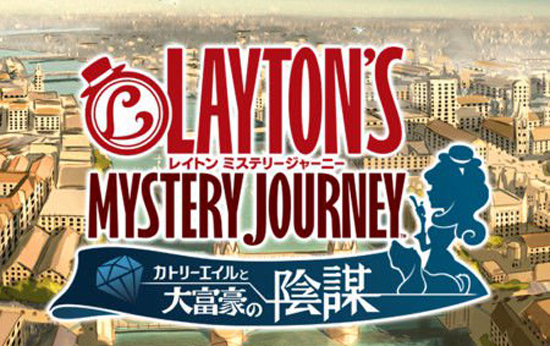 Layton's Mystery Journey follows Professor Hershel Layton's daughter, Katrielle "Kat" Layton, who solves puzzles in her father's place alongside her talking dog Sherl and her friends Emiliana Perfetti and Ernest Greeves. 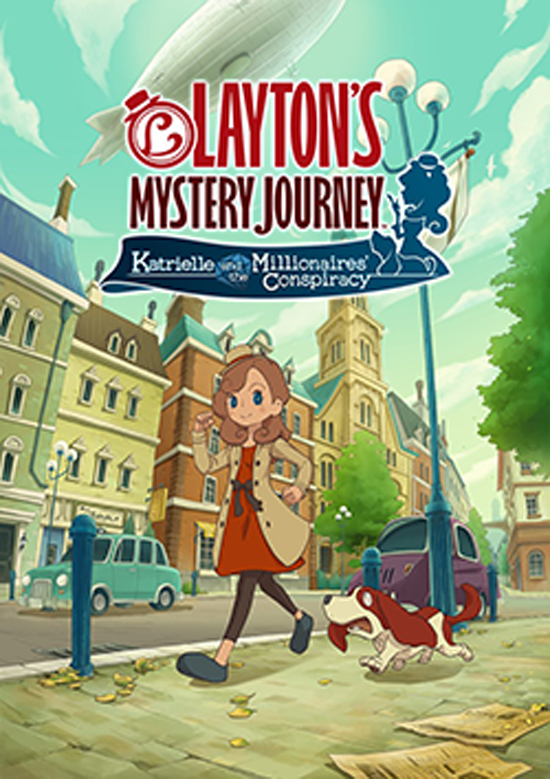 When her father vanishes, Katrielle goes off in search of him, coming across various puzzles and mysteries along the way. 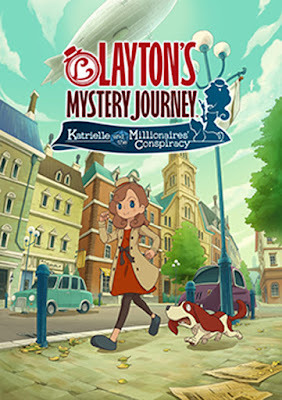 Katrielle and the Millionaires’ Conspiracy is the latest game in the best-selling Layton Series and first official sequel debuting on mobile.